New Zealand has a rich diversity of cryptozoological mysteries. The Moehau - Nz Bigfoot. The South Island Panther- a large cat said to roam the Canterbury region of the South island. 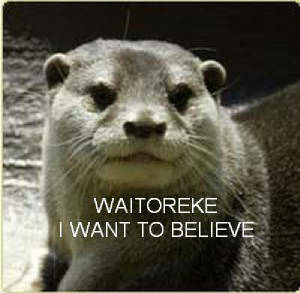 The Waitoreke - a possible species of New Zealand endemic otter. All these creatures remain generally unknown to the New Zealand public. 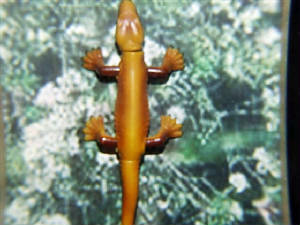 Also there are many species which are considered enigmatic. The Mystery Bill of the Extinct Adzebill, New Zealand Bats that preferred to crawl, and indigenous species of Mouse and Crocodiles and Boas. Creatures that were released and never heard of again. The Australian marsupial Cat, Which by the way is extinct in Australia, though reports linger, but what about New Zealand. Moose Now Proven to Exist. This website is devoted to the exploration of these mystery species and my research into their existence. It is by no means comprehensive and is an ongoing work that will hopefully make the public more aware of New Zealand's mystery fauna. FOLLOW MY NEW CRYPTO-BLOG BY CLICKING ON THIS LINK. 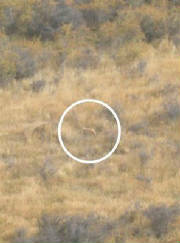 New Sighting of the Lindis Lion in the South Island! I will be a guest on the Cryptid Factor Radio Show tonight 16/05/2010 - So drop by and Listen.
. I have recently recieved a report of what appear to be Moa Chicks, and we are not talking historical here it is from 3 years ago- Investigation Continues.
. Expedition to Rotorua in search of the Giant Kumi Lizard. You can read more on the blog listed above. For the sake of those who follow. Do your children know what a Moehau is, where to find a Waitoreke, Who saw the last possible Moa alive. I am always interested in hearing from anyone willing to help fund research through donation as all funding comes from my very very limited persoanal income, your assistance will go along way toward promoting and investigating these mysteries and getting word out to the general public about this little known side of our hertiage. To Donate Please Click The PayPal Button Below. if you have any items you would like to donate to the building of the museum we would also be very very greatful. Anything from Old bookcases, fishtanks, display cabnets, figurines, skulls or other unusual items. please contact me at the below number. Media enquiries are always welcome. I am also available to give presentations on the topic as well and would be interested to hear from schools and other venues. I am always keen to promote this Hidden Natural History of New Zealand. Your Donation is greatly appreciated to aid in research and materials for reseach to learn more of these incredable animals.